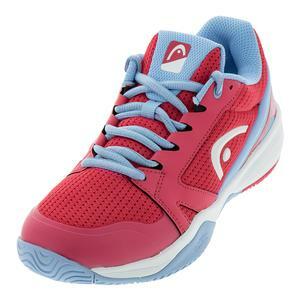 SALE Head Women's Revolt Pro 2.5 Tennis Shoes $119.95 45% OFF $64.95 Size: 5.5 only. 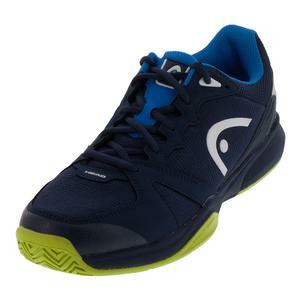 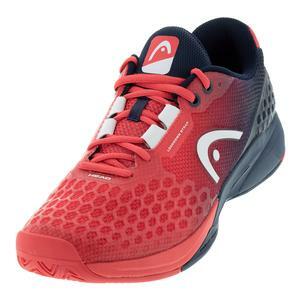 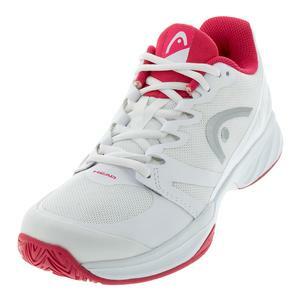 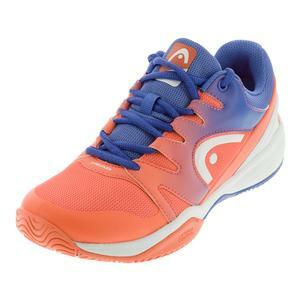 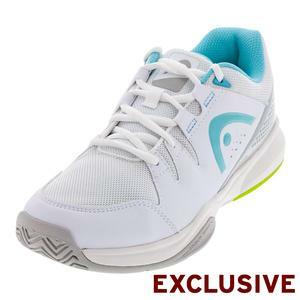 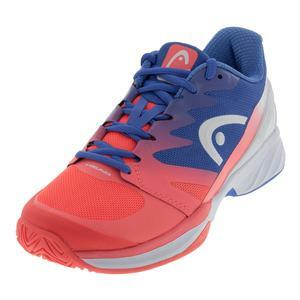 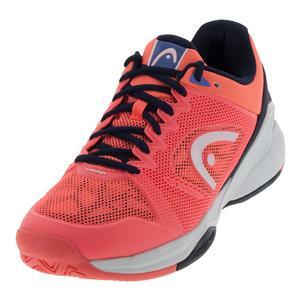 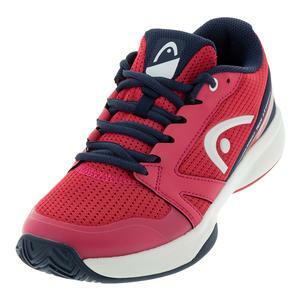 SALE Head Women's Revolt Pro 2.5 Tennis Shoes $119.95 50% OFF $59 Size: 6, 6.5, 7 only. 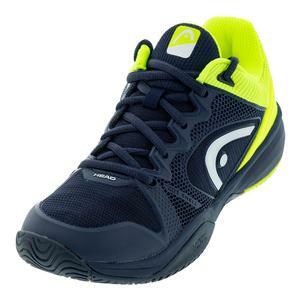 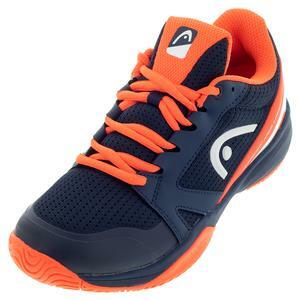 SALE Head Men's Revolt Team 2.5 Tennis Shoes $99.95 50% OFF $49.95 Size: 11, 11.5 only. 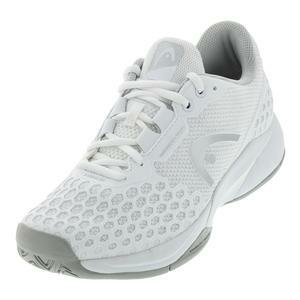 SALE Head Women's Sprint Team 2.0 Tennis Shoes $99.95 30% OFF $69.95 Size: 5.5, 7 only. 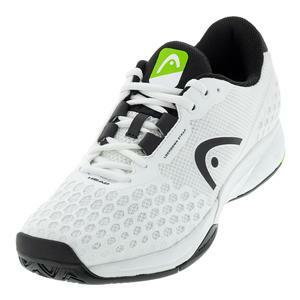 SALE Head Women's Sprint Pro 2.0 Tennis Shoes $119.95 58% OFF $49.95 Size: 6, 6.5, 7, 7.5 only. 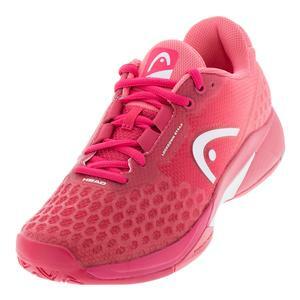 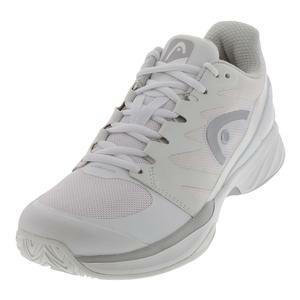 SALE Head Women's Sprint Pro 2.0 Tennis Shoes $119.95 58% OFF $49.95 Size: 5.5, 6, 7 only. 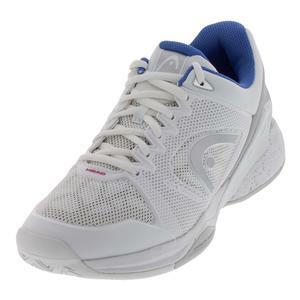 SALE Head Juniors` Sprint 2.0 Tennis Shoes $59.95 41% OFF $34.95 Size: 2.5Y only. 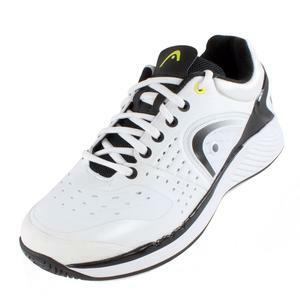 SALE Head Men's Sprint Pro Tennis Shoes $129.99 38% OFF $79.95 Size: 7 only. 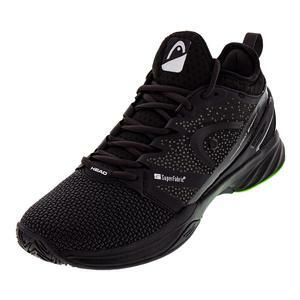 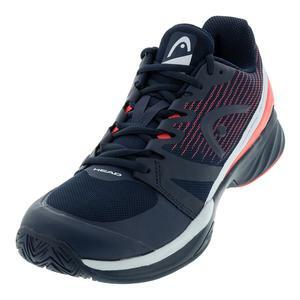 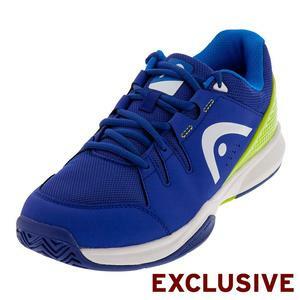 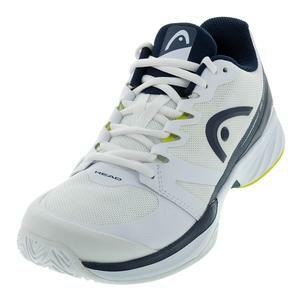 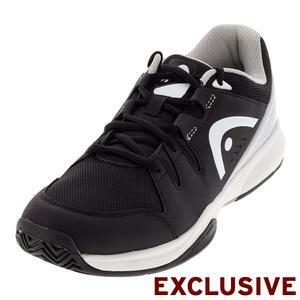 SALE Head Men's Brazer Tennis Shoes $89 32% OFF $59.95 Size: 8, 10, 10.5, 12 only.